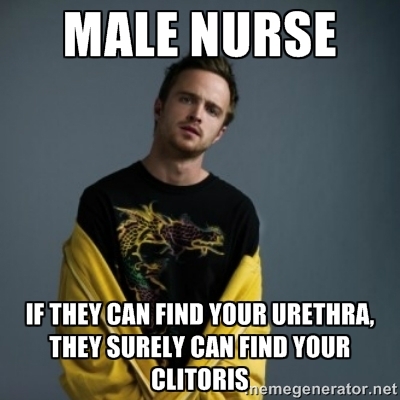 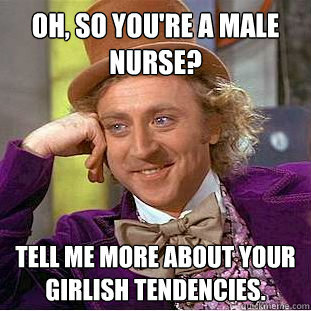 Nurses are not strangers to male nurse jokes. 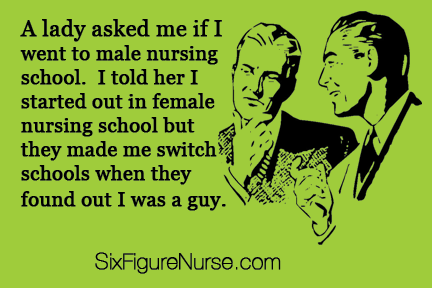 Along with jokes about nursing school or clinicals, there are also jokes about male nurses. 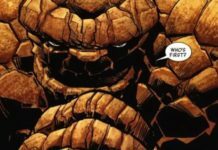 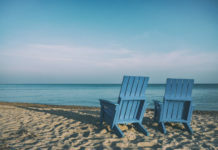 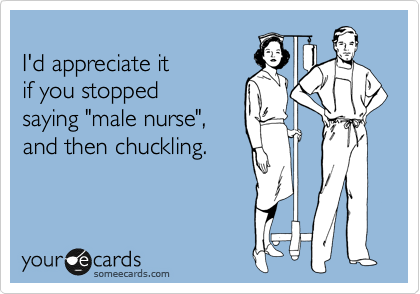 While a joke is by its nature supposedly funny and humorous, male nurse jokes are usually reflections of the trials and tribulations of males in the female-dominated Nursing profession. 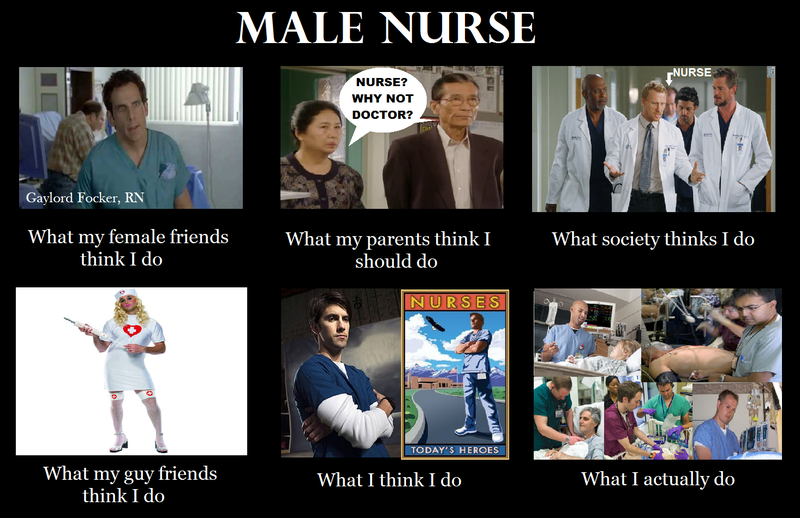 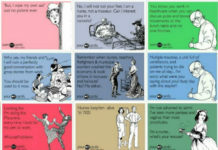 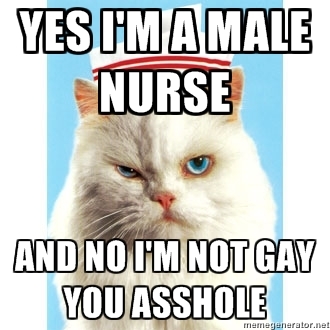 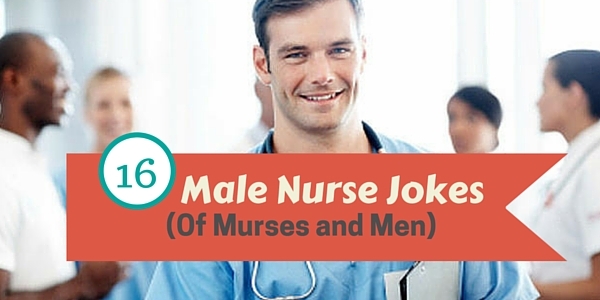 Let’s check out the most popular male nurse jokes in Pinterest. 8. 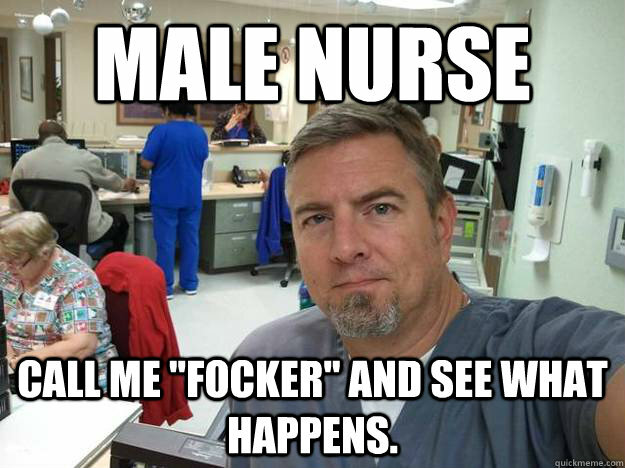 I will poke you! 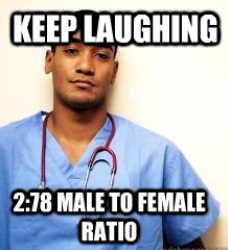 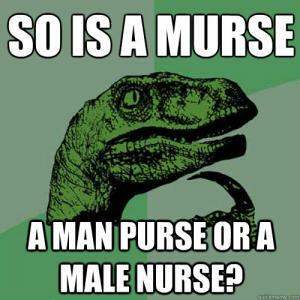 What is the ratio of females versus male nurses in your field? 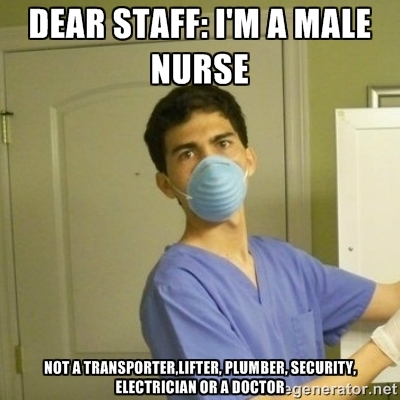 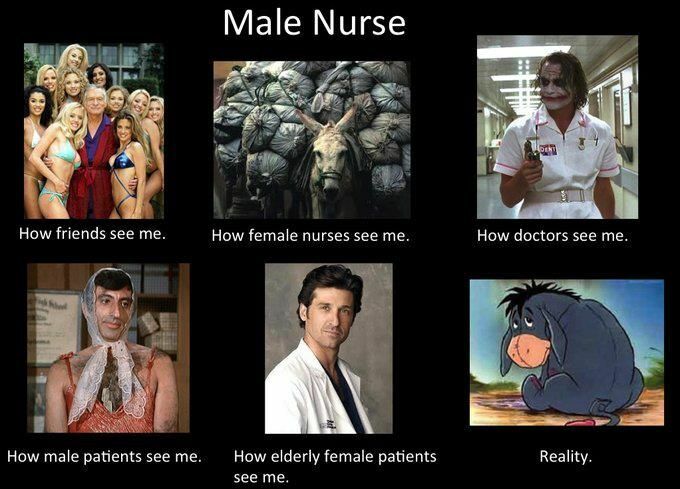 Are YOU a male nurse? 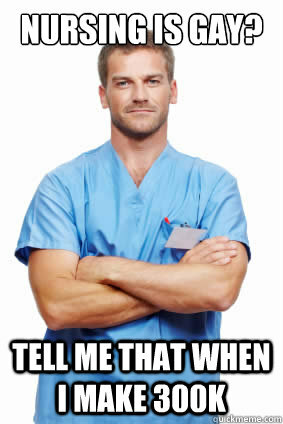 Share your experiences with us in our FB page orInstagram anytime!